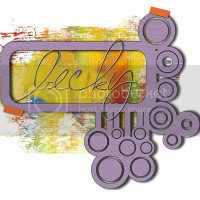 Scrappy Bits 'n Pieces by Becky: Freebie For You!! 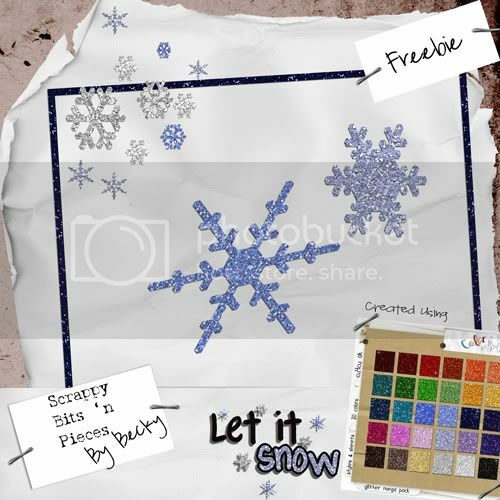 Hi guys, today I have a little freebie for you created using this awesome glitter mega pack from Color With Caryn, which you can currently purchase from her store for 30% off!! If you like this, pop over to Talia's Blog to snag these adorable frames she created using this mega pack. And if you're freebie hunting you're in the right spot, Talia does an awesome job compiling a list of freebies daily. Thanks for the freebie & plug for my blog! I love your blog design too! Merci beaucoup pour ces très jolis flocons ! Color With Caryn has some NEWS!